The website Karmic Fun at "www.karmicfun.com" is a fraudulent one. The website, which claims they are probably one of the best places for gaming is being operated by cybercriminals or online scammers. 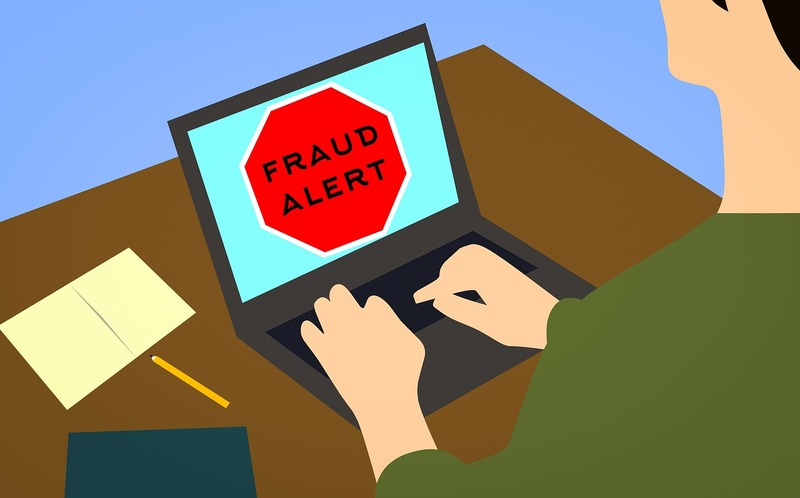 Therefore, online users who have used their credit cards on the fraudulent website, run the risk of their cards being fraudulently charged for undetermined amounts, even when they have canceled their subscriptions. They (karmicfun.com) claim not to charge your credit card for the trial period but will do so anyway, even if you cancel before the trial period is up. Also, they will charge you to cancel your free registration, and will periodically charge your credit card for an undetermined amount of money. And, the website doesn't have some games it has advertised. I think this is another trick used to lure potential victims to the website. Online user who have already subscribed to karmicfun.com, are asked to contact their credit card company or bank for help to prevent the fraudulent website from fraudulently charging their credit cards, or refund their money if their cards were already charged. Never visited this website but they charged my debit card 3 times €67.95 October, January and March this year. How can I recover my money? Open a dispute with your bank to have your money refunded. Then, cancel your card and get a new to prevent further unwanted charges. Withdrawn € 1.94 from my account for several months. Did not know what this site meant, never sat there! This morning suddenly € 65 euros from my account. Totally unavoidable, can I do anything else here? They came up on my bank statement; who the heck r they? Ive never heard of, used, or given permission for this company to withdraw 7.95 from my account. How they have my details I really do not know! Not the slightest bit happy that I now have to think about cancelling cards and all that drama. Wtf?! never heard/read a positive review about karmicfun, so I guess this is trustable. I got an opposite review from a competitor&apos;s scam website, who should I believe? Karmicfun took $ 45.95 out of my account without my consent, how can I get it back? They have charged my debit card twice. I did not give them my card # and only play games I get on Google play which are free. I don&apos;t even know How They got my card. I need to cancel card, what a hassle. 9.95 each time surprised my bank, paid it, they usually contact me when something is fishy. Same thing, charged credit card and got nothing in return. Must get a new card. I am pi**ed. The same, a google search for a particular book re-directed me to the website, now the website address is www2.karmicfun.com, which is more suspicious. Then I googled the website name and found the article here. Thank you all for helping the others to be alert. I want to cancel this account because they are charging me and I am not using it. Cancel your current credit card and get a new one. You cannot, therefore, contact your bank for help. If you are charged, dispute the charges with your bank and have them cancel the transactions and refund your money. You may need to cancel your credit card and get a new one to stop the scammers from continuously charging you. A Google search for a particular book brought me to albaread.ml which in turn re-directed me to karmicfun.com. When it required me to sign up I was (as I usually am) suspicious. Another google search, for karmicfun, brought me here. Just for giggles, I returned to the original google search, which was in a separate tab, and clicked it again. the second time brought me to basilplay.com, a third try sent me to paeanplay.com, and a forth to movieloving.com.